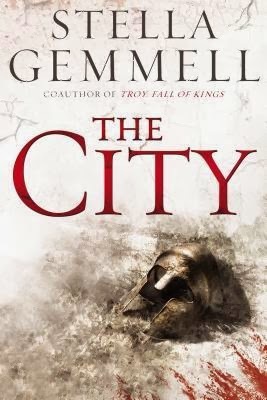 In her debut solo novel, Stella Gemmell, coauthor of the "powerful" (Booklist) conclusion to David Gemmell’s Troy series, weaves a dark epic fantasy about a war-torn civilization and the immortal emperor who has it clutched in his evil grasp. The City by Stella Gemmell is a book ambitious both in its plot as well as the work of the author. For anyone who glances at the cover and wonders at the surname, yes, Stella Gemmell is the widow of author David Gemmell and also happens to have been the co-author of Fall of Kings, as well as a researcher and book editor. All of these things show in her writing; she has taken what was an unfinished draft of this novel, and not only completed it, but given the story her own spin. From the blurb alone, it's clear that this book is the sort of fantasy novel that sprawls over continents and includes a vast array of characters and storylines. These characters are diverse, from emperors to soldiers and to the poorest citizens struggling to survive. Religion, magic and politics also play their own important roles in the story. The setting is a combination of Roman and Medieval, from military strategy and naming conventions, to descriptions of marketplaces, craftsmanship and other elements. Suffice to say, this is a richly described world, and one with many people and as many motives and plots. Bartellus, now an old man, but once called ‘Shuskara,’ and a former general to Emperor Araeon, now hides and schemes for a way to get revenge for the murder of his loved ones. His adopted child, Emly, was from the sewers, one of many ‘lost children,’ and Emly’s brother has an important role to play in the story. There are also a number of warriors, both male and female, notably Fell Aron Lee and Indaro, respectively, both of whom take up arms. As an antagonist, an emperor is a good one, if written strongly, and readers are given ample reason to dislike this one. In the course of the story, characters with seemingly unrelated motives are gradually drawn together through assassination, war and ideals of honor in order to bring the entire book together. If the author wants to write a sequel, there’s enough left open-ended that it’s possible, but Gemmell also made it easy to wrap things up with this book standing by itself. Gemmell's writing style is different than that of her late husband, which is both to be expected, and a good thing. 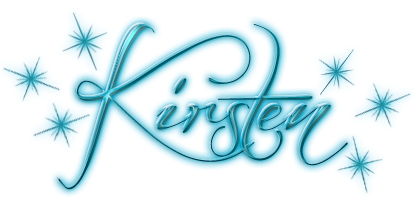 In making the story her own, she takes it in different directions, and while readers looking for something identical to that of David Gemmell won't be satisfied, they should enjoy the voice of a writer who has made a strong debut and hopefully has a great deal more to say in the genre.